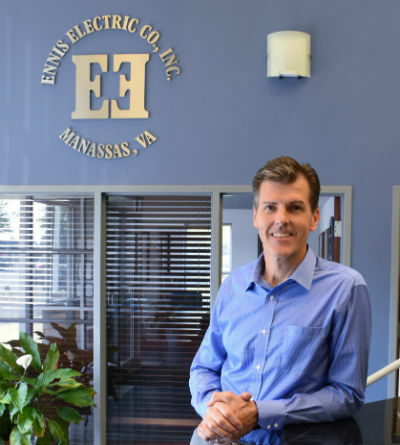 Our executive team is formed by Ennis Electric company veterans. 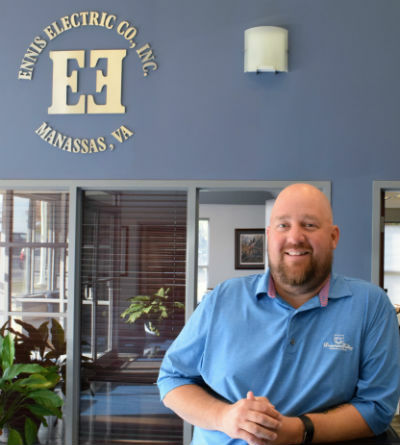 Each member has worked with Ennis Electric for years—several beginning their careers with us as apprentices. 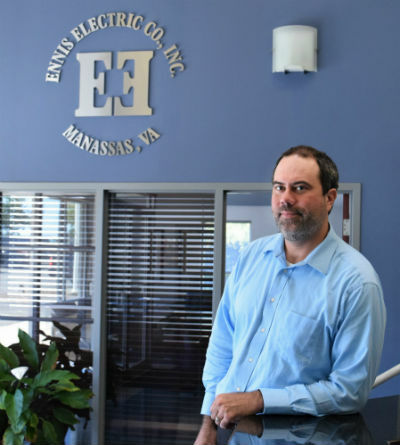 The team focuses on continuing to deliver high-quality electrical work, while upholding the values of the company. 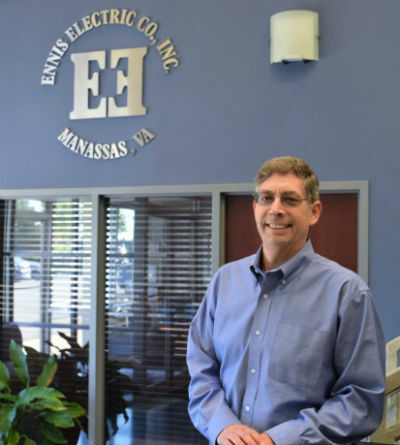 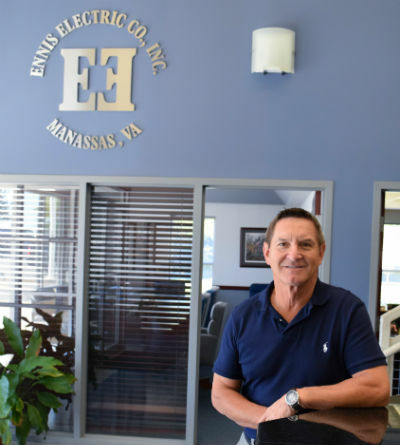 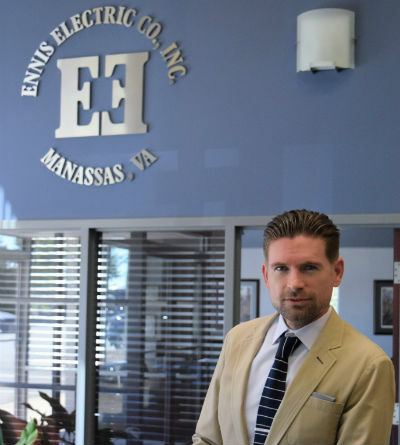 With more than 30 years of experience at Ennis Electric, Mr. Ennis serves as the company’s Chief Operating Officer and Chairman of the Board and monitors all aspects of the corporation. 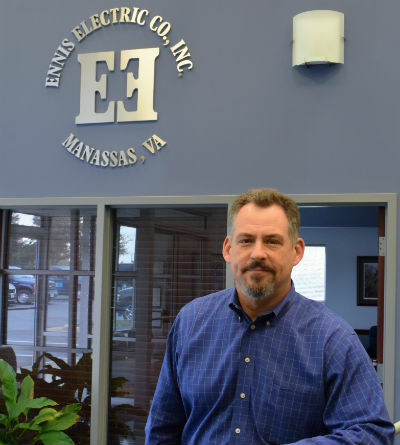 He contributes to strategic planning and is active in the construction industry’s professional associations.